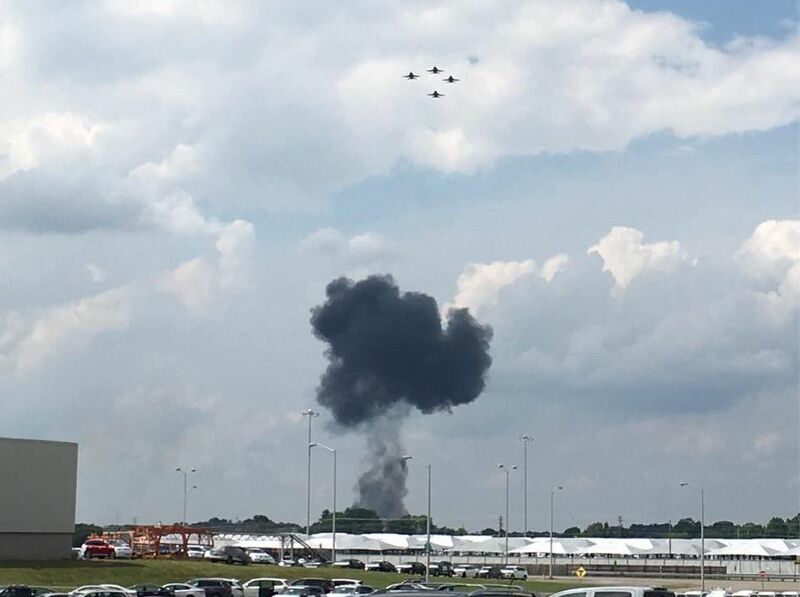 Friday afternoon, June 3, 2016, at approximately 3 PM the US Navy Blue Angel Exhibition Team, while practicing for this weekend’s upcoming air show near Nashville, Tennessee, lost its number 6 F-18 Hornet Fighter in a fatal crash. The pilot, seen below, was USMC Capt. Jeff Kuss of Durango, CO, an experienced combat aviator and graduate of the Navy’s famous Top Gun program. 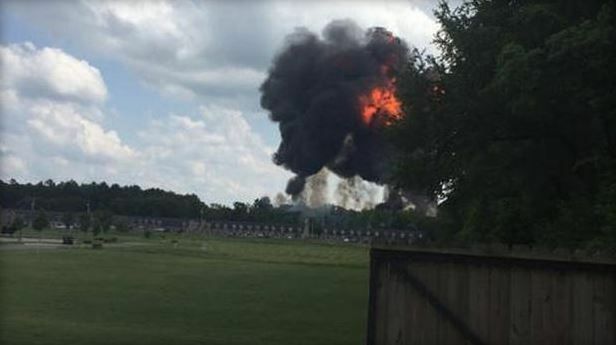 The fatal incident caused the Navy to cancel the planned Air Show near Nashville. 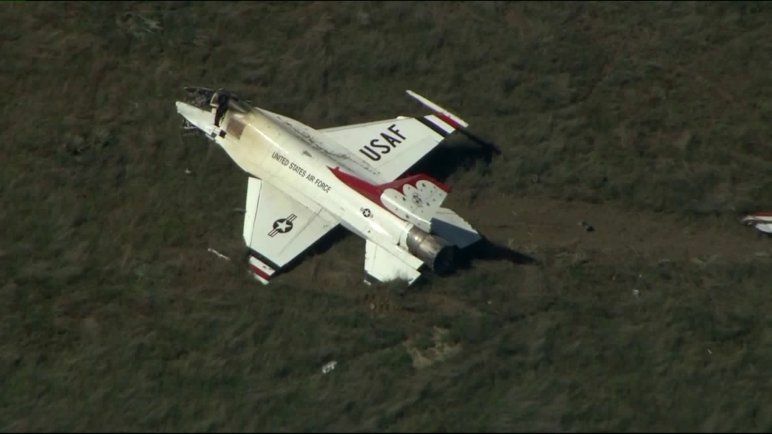 Only two hours earlier, immediately following a successful fly-over of the Air Force Academy Graduation ceremony at which President Obama addressed the graduating Cadets, the Thunderbird Team’s Number 6, F-16 Falcon, malfunctioned. But its pilot, Major Alex Turner, managed to head the jet away from nearby populated areas and successfully ejected at low altitude without any injuries. The $36 million Falcon jet crashed at a shallow angle of decent without burning and remained largely intact, as can be seen in the bottom photo. Major Turner was picked up by the President’s Secret Service Detail Helicopter shortly after he touched down in a field, only a few miles from the Academy. The President arranged to speak to the Major and thanked him for his service – and expressed his relief that the aviator was not injured. Another F-16 Thunderbird Falcon during an Air Show 13 years ago at Mountain Home AFB, similarly saw it pilot (Capt. 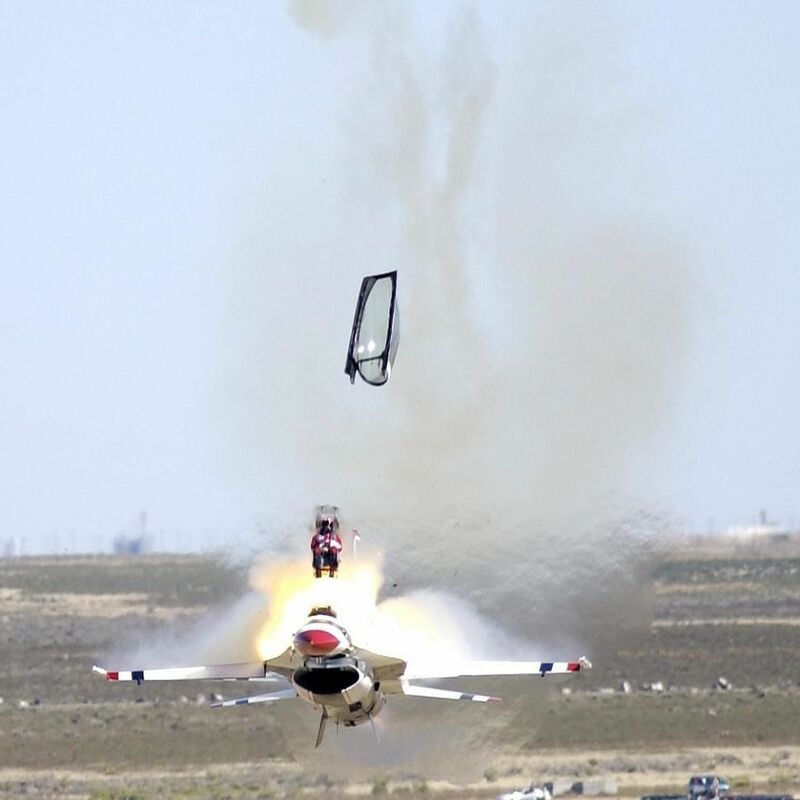 Chris Stricklin) successfully eject at low altitude – also without injury. The above photo shows what Major Turner was also able to accomplish safely. 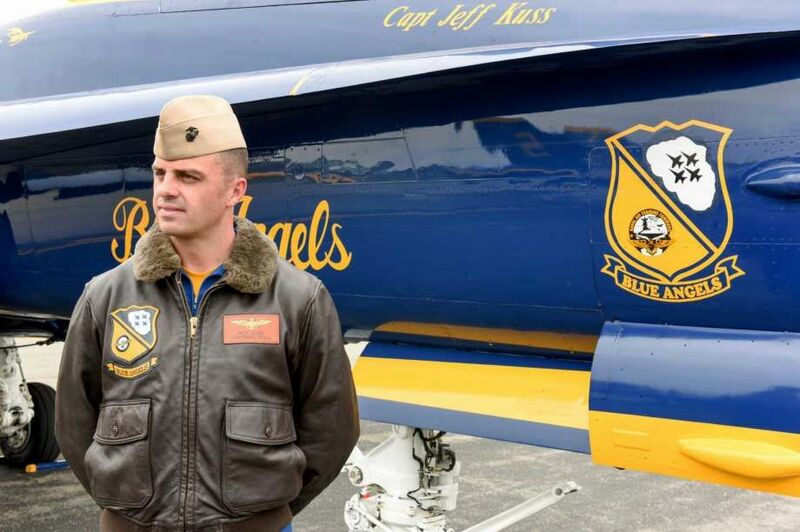 Why Captain Kuss did not eject may not be determined for some time, presuming the Flight Evaluation Team is able to successfully put together the circumstances of his fatal crash on Friday. 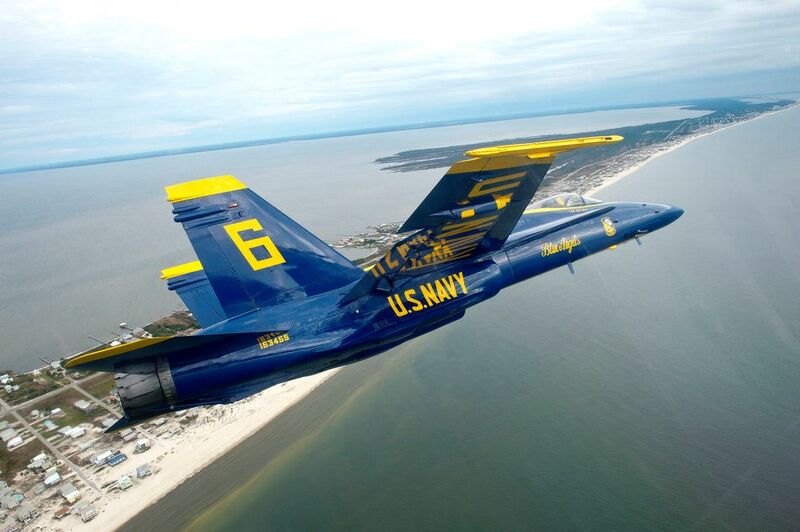 FASF member Virg Hemphill, himself a former USAF jet pilot, reported hearing from a former Naval aviator, who also flew the F-18 Hornet, that, from the accident video views, it appeared as though Captain Kuss, who dove almost straight down into the ground, had little or no opportunity to eject. Major Turner’s Thunderbird Falcon No. 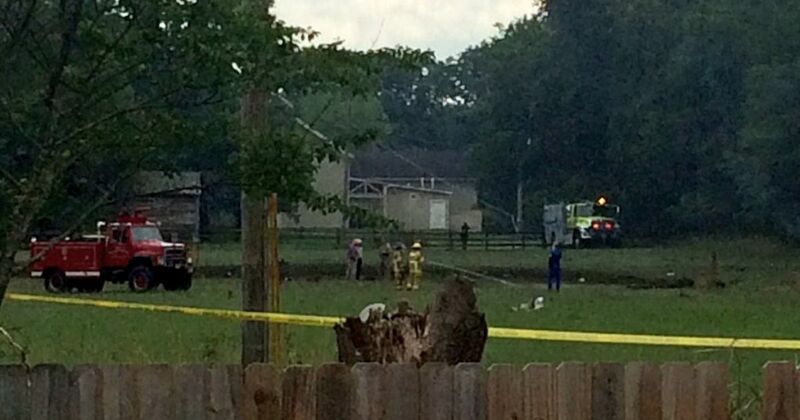 6 remains largely intact after its crash. Friday’s tragic pair of crashes of the Navy and Air Force’s Number 6 exhibition jets had never happened before. While both exhibition teams have had numerous crashes and fatalities over the years, they had never both lost ships on the same day. 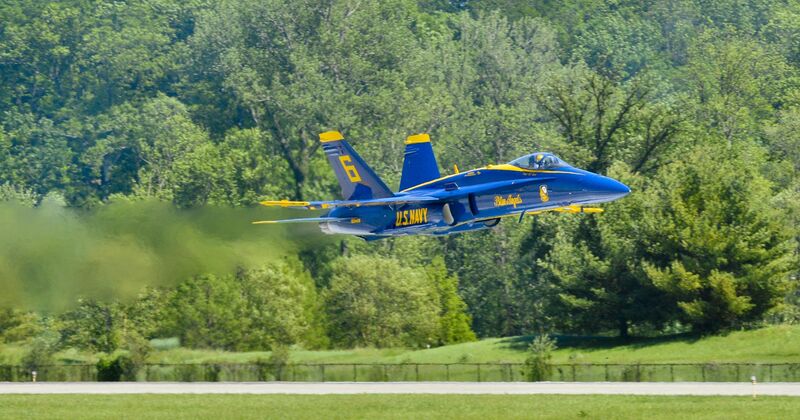 The local newspaper, “The Tennessean” has several short video clips of the incident and of the Blue Angel’s Commander, speaking to the public about the disaster shortly after the team landed after the accident. This link also has another 44 additional photos relating to the incident. This entry was posted in AVIATION NEWS on June 5, 2016 by FASFRIC.